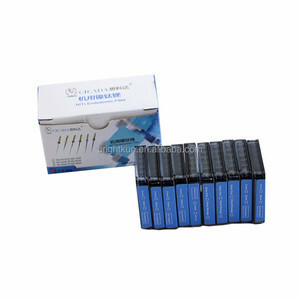 For some product, we offer OEM service for free. 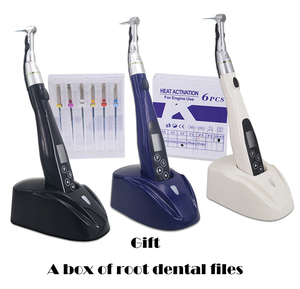 We have more than 6 years experience of dealing dental equipments and dental materials, We have exported dental products to more than 150 countries, Welcome join us and develop together. 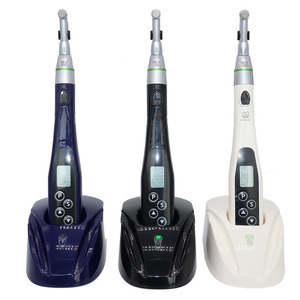 Let us help you Get more smiles and satisfaction! 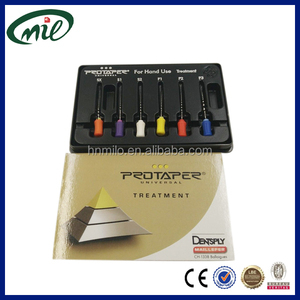 Posterior Anterior composite Instruments specially designed for Class I and II restorations. 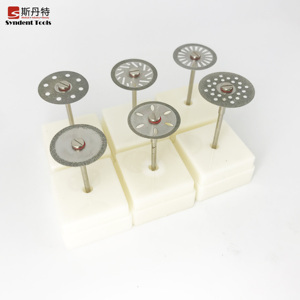 Titanium Blue, or Titanium Nitride coatings are also availabel Coating: Aluminum Titanium Nitride (AlTiN) coating creates an extremely hard, smooth surface that resists scratching and sticking. The large, lightweight handle design is easy for clean-up while providing maximum comfort and control. 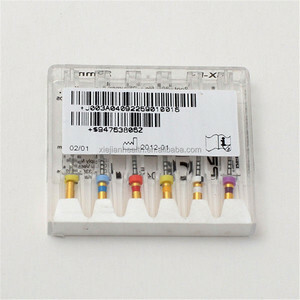 Alibaba.com offers 1,705 dental rotary instruments products. 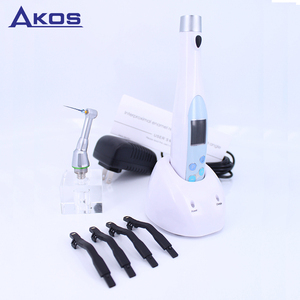 About 38% of these are dental drill & accessories, 19% are oral therapy equipments & accessories, and 10% are dental consumables. 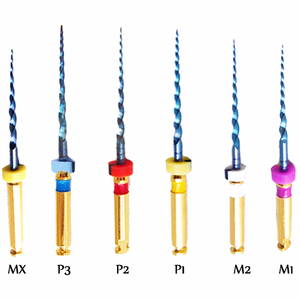 A wide variety of dental rotary instruments options are available to you, such as free samples, paid samples. 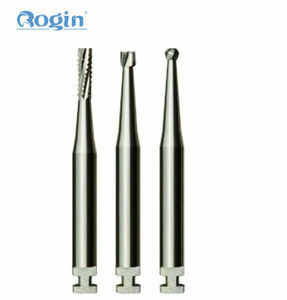 There are 1,628 dental rotary instruments suppliers, mainly located in Asia. 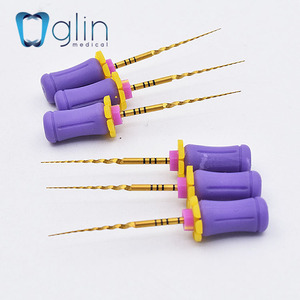 The top supplying countries are China (Mainland), Pakistan, and South Korea, which supply 88%, 11%, and 1% of dental rotary instruments respectively. 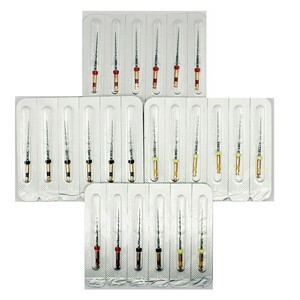 Dental rotary instruments products are most popular in North America, Mid East, and South Asia. 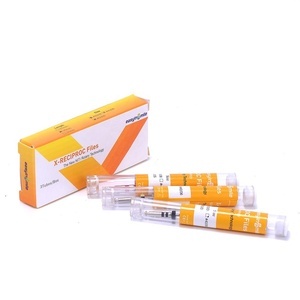 You can ensure product safety by selecting from certified suppliers, including 219 with ISO13485, 34 with ISO9001, and 27 with Other certification.